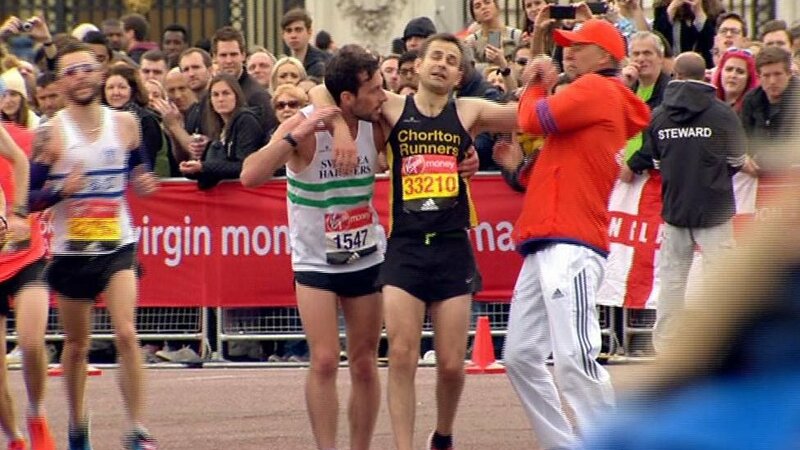 A runner has been praised for epitomising the sprit of the London Marathon by helping a fellow competitor over the line. The pair were cheered home by Princes William and Harry and Duchess of Cambridge, Kate Middleton. 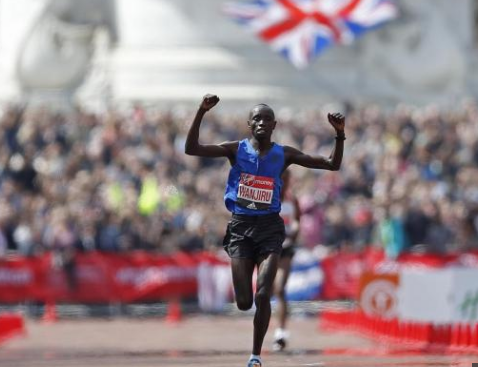 Kenya’s Daniel Wanjiru has just won the 2017 London Marathon. Wanjiru won the race in 2 hours, 05 minutes and 49 seconds, beating pre-race favourite Bekele to second place as Kenya’s Bedan Karoki, who was making his marathon debut, settled in third place. It’s Wanjiru’s first major victory since he won Amsterdam marathon last year.